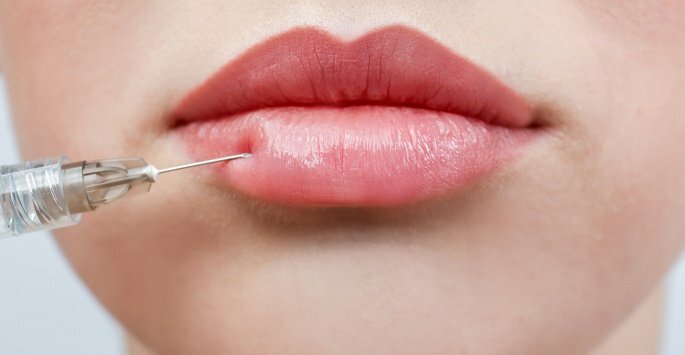 Residents of Jupiter, West Palm Beach, and all of Palm Beach County, FL, who are looking for a way to erase lines around their mouths, may want to visit Supriya Aesthetic Dermatology to receive Juvéderm® injections. Hyaluronic acid is a substance that is responsible for smooth and plump-looking skin. Unfortunately, the amount naturally produced by the body decreases as a person ages. Juvéderm® injections are one way to increase the amount of hyaluronic acid in the body. 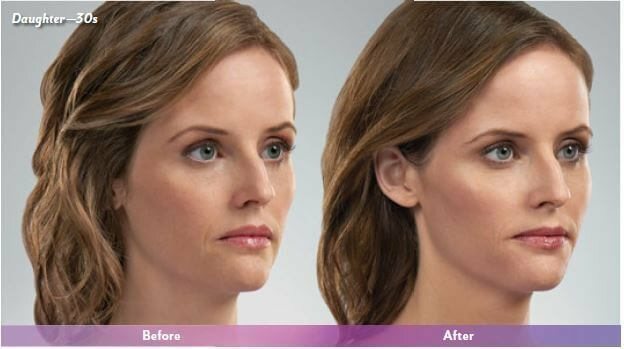 Juvéderm® is an injectable filler which contains cross-linked hyaluronic acid. This means that a synthetically produced hyaluronic acid is formed into a gel-like substance. 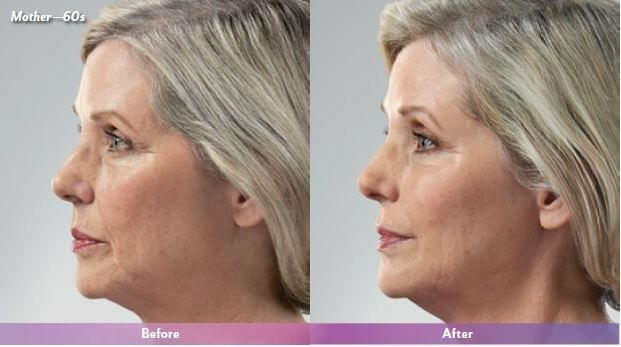 It is approved by the FDA to treat wrinkles around the nose, mouth, and lips (commonly referred to as parenthesis and marionette lines on the face). The first step in treatment will be to discuss which areas of the face are going to be treated. That way, Dr. Tomar can determine how much of this filler will be needed and where the injections need to take place. Just before receiving the injections, the patient’s face will be cleaned and then a syringe is prepared with exactly the right amount of solution. It is then injected into the deep layers of skin where it goes to work plumping and firming right away. Anesthesia is not needed since Juvéderm already contains a pain-relieving ingredient. How does Juvéderm® differ from other hyaluronic acid fillers? Juvéderm® provides a smoother appearance since it is a gel-like substance rather than a granular one. Its formula of cross-linked hyaluronic acid can also increase the amount of time that benefits can be enjoyed. When will results be noticed? How long will these results last? Most people notice an immediate improvement. The results slowly dissipate over time and for some patients can last for up to a year. The ideal patient will be less than 65 years of age, will have only moderate lines and wrinkles and will not be under the care of a physician for any ongoing illnesses. Who should not have a Juvéderm® injection? Youthful appearance is a real possibility with Juvéderm®. This non-invasive treatment is available at Supriya Aesthetic Dermatology. Skin rejuvenation treatments are considered to be elective, so most insurance providers won’t cover the costs. To help make Juvéderm® affordable and accessible for everyone, Supriya Aesthetic Dermatology offers financing options via CareCredit®. We also accept cash, personal checks, and major credit cards. Contact us today if you have any questions about the cost of Juvéderm®.